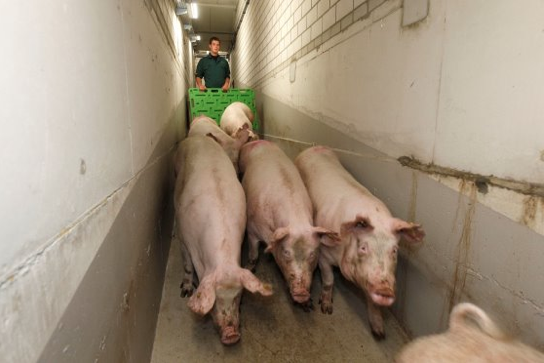 A recent study concluded that if a pig digests flies that have been in contact with a herd infected by African swine fever (ASF), that pig could contract the virus. More than 50 African swine fever outbreaks have been reported in Eastern Europe and China since August. Various reports explain different ways the virus may be transmitted. Denmark’s National Veterinary Institute oversaw the study that resulted in the fly biting theory. While fly control has always been an important part of many biosecurity plans, this new finding may force operations to increase biosecurity measures related to flies. Scientists at the Denmark veterinary institute wanted to identify the risk biting flies pose to spreading the virus, as larger insects such as horseflies could feed on dead wild boar before finding their way onto farms, Pig Health Today reported. Three groups of 12 piglets were separated in different rooms. The first group was injected orally with blood from pigs with ASF. The second group was orally given homogenized flies that had fed on ASF-spiked blood. The third group was individually fed 20 intact infected flies in a soft cake mix. The groups underwent daily monitoring. 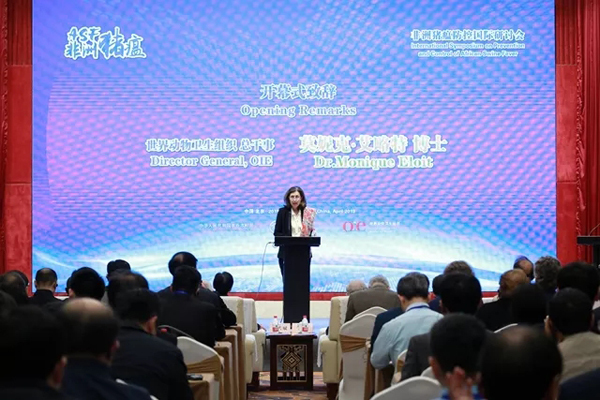 According to the Pig Health Today report, “the scientists found that 25 percent of piglets in Group 1 and 50 percent of piglets in Group 2 and Group 3 were infected by orally ingesting the virus. 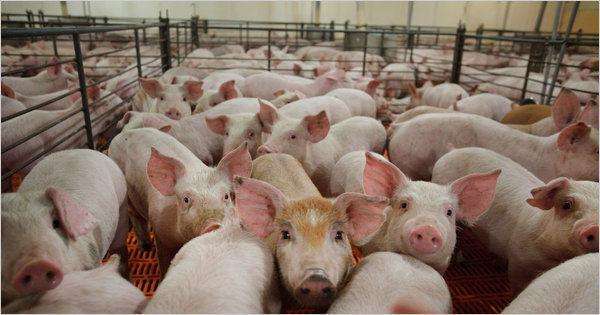 The remaining pigs were believed to have been infected via contact with infected pigs in their group." The results show that not only can biting flies carry ASF by feeding on infected pigs, they can also infect healthy animals if they are eaten. 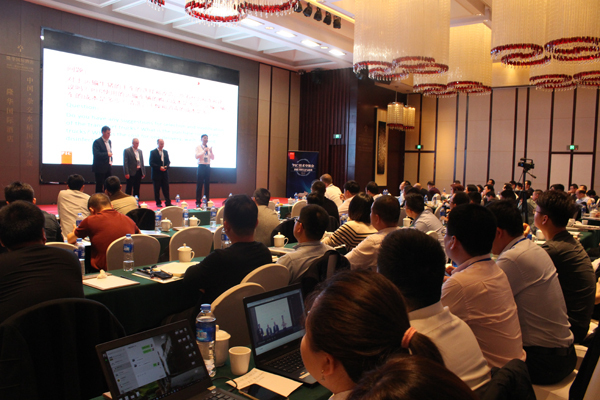 “It is unlikely that ingestion of blood‐fed flies is a common route for transmission of ASFV between wild boars or between pigs within a stable,” the researchers said. However, when bearing in mind the biology of the flies, the results indicate that flies could be one possible route of transmission over short distances. “Such transmission seems readily preventable [through] using ventilation filters,” they added. 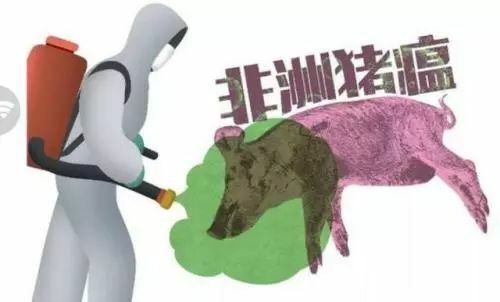 China’s Ministry of Agriculture and Rural Affairs had previously linked the country’s early cases of African swine fever to the feeding of kitchen waste. The ministry has now banned the practice, which it said caused 62 percent of the first 21 outbreaks. Contaminated feed also can be a carrier of ASF. 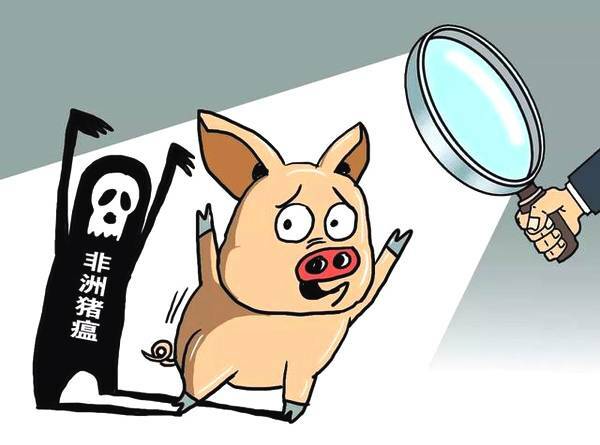 Tangrenshen, a Chinese animal feed producer, had previously said ASF was found in feed samples produced by the subsidiary during inspections after an outbreak of the disease at a farm in Anhui province and that it was investigating. Just a day after its announcement, the company said tests ruled out the presence of ASF in its products. Feed mills can take certain steps to avoid the potential for feed ingredients to act as a vector for microscopic threats. The main advice Cassandra Jones, Ph.D., associate professor at Kansas State University, gave in her presentation at the Feed and Pet Food Joint Conference for avoiding pathogens in feeds was to avoid high-risk ingredients from high-risk countries. It is important that consumers understand that ASF is a highly contagious viral disease that affects only pigs, not people, so it is not a public health threat nor a food safety concern.